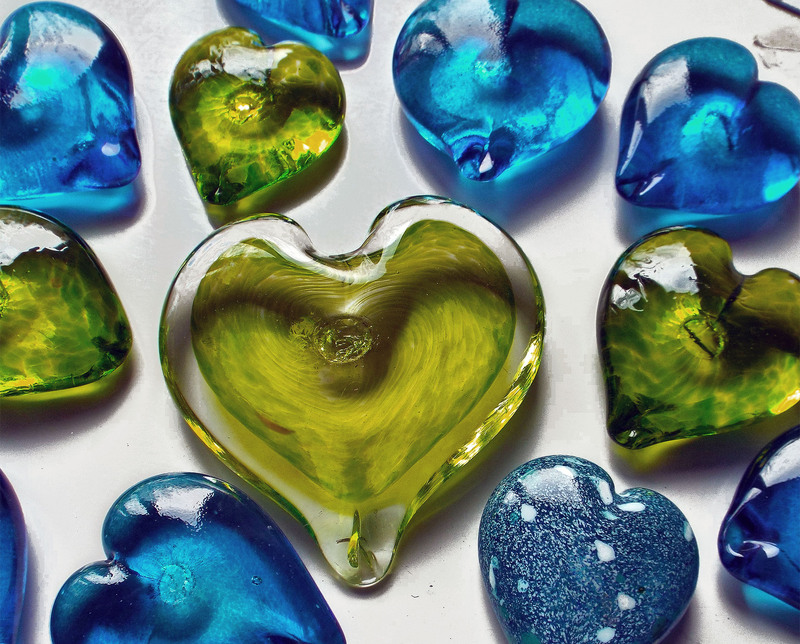 Glass Hearts for any occasion or Valentines! Gallery orders from the website will not include postage cost which will be determined by the order weight and invoiced to customers with payment options by secure Chip and Pin or BACs. £5 – £8 : Orders of one item or multiple items under 2 kg. 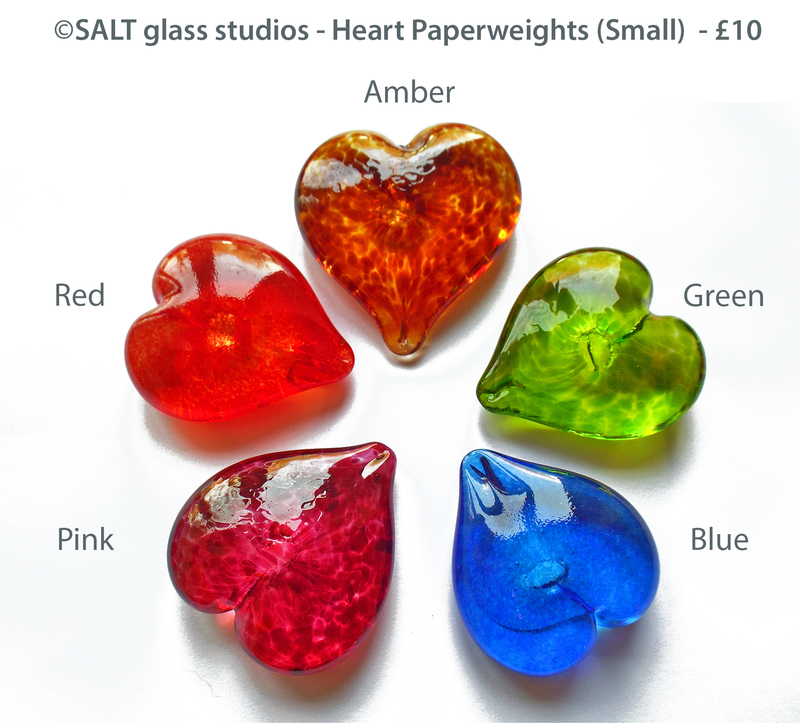 £9 – £13: Orders from 2kg weight. £14 – £16 +: Orders from 4-6 kg.